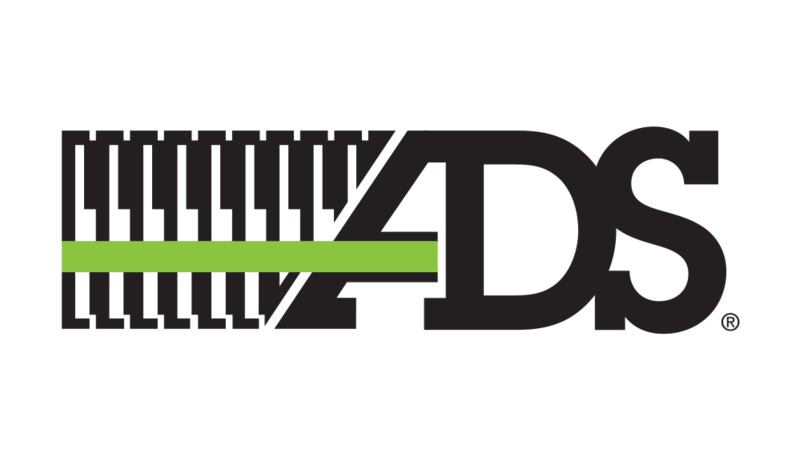 Accurate Meter & Supply – We pride ourselves on being a proven leader in the field. 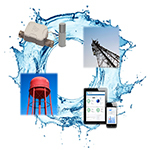 Click here to see a full list of products, featuring Beacon Advanced Meter Analytics. Suppliers play a key role in our continued success. Each year we spend well over $15 Million on goods and services to operate our business.